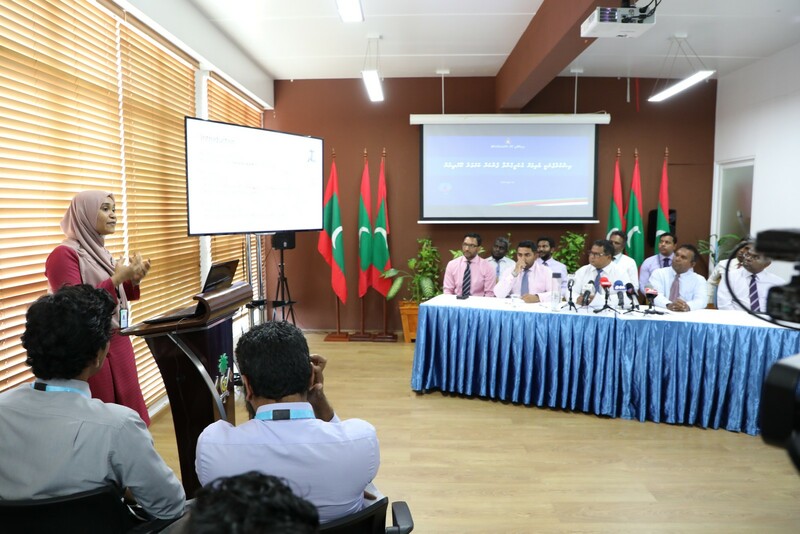 A media event was held today at the Ministry, to ensure the safety of tap water for public consumption. 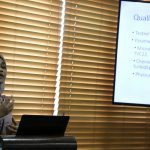 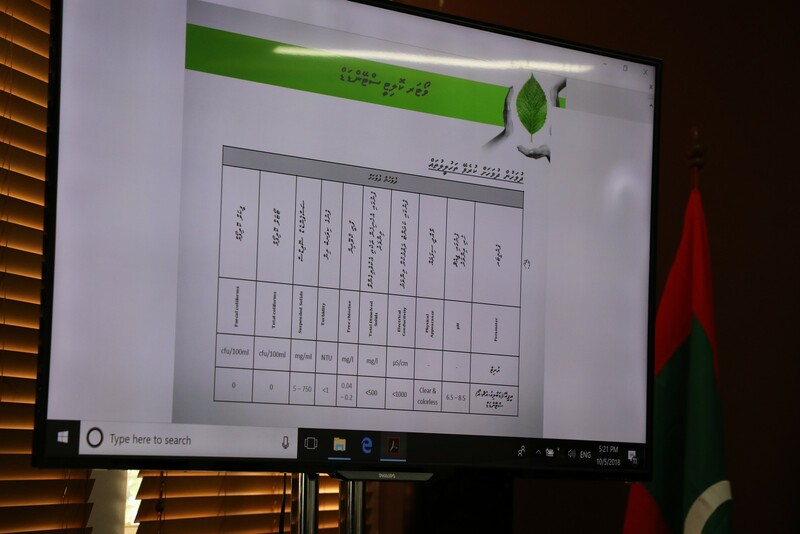 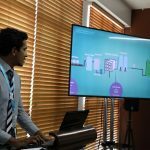 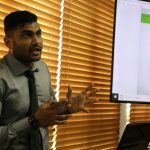 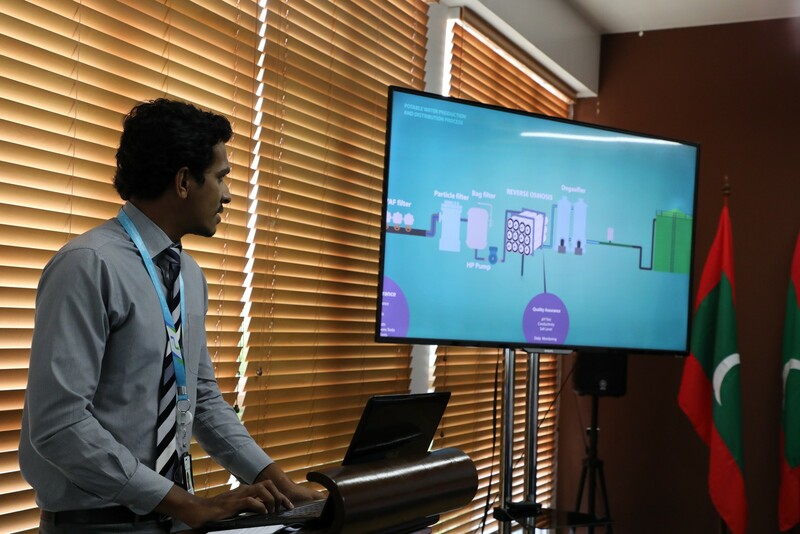 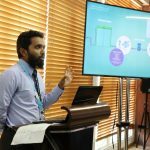 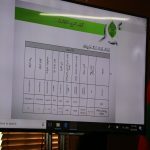 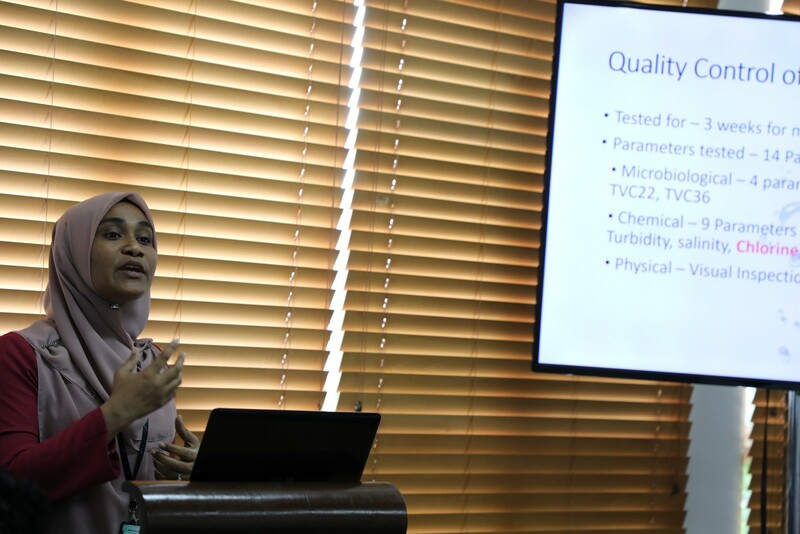 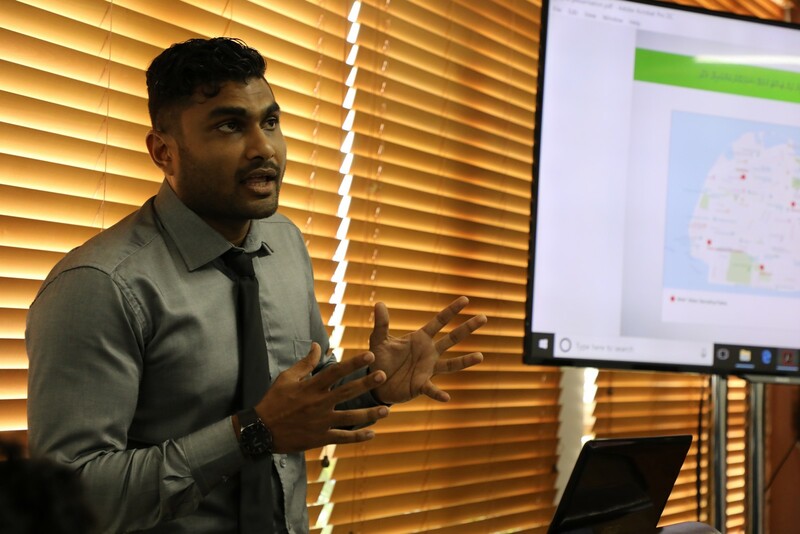 In this event, presentations regarding tap water were given by technical staff of Environmental Protection Agency (EPA), Maldives Food and Drug Authority (MFDA) and Male’ Water and Sewerage Company Pvt. 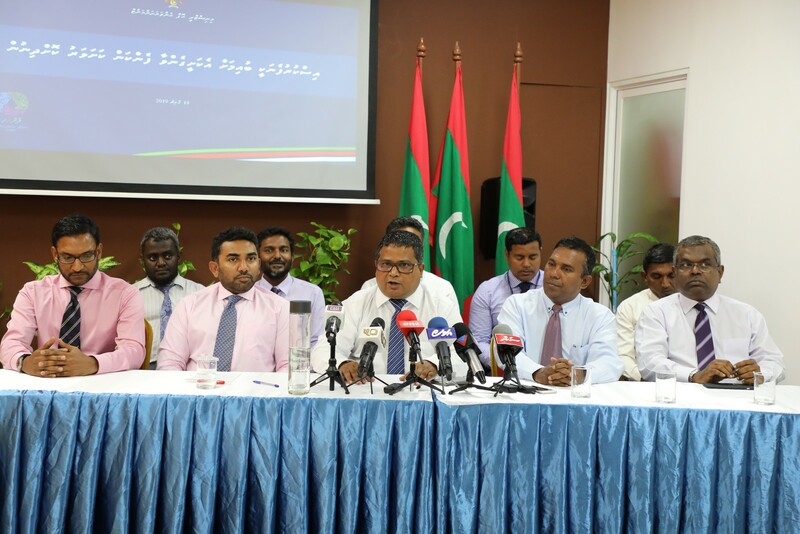 Ltd. (MWSC). 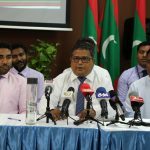 It is a part of the 100 days Action Plan of President Ibrahim Mohamed Solih, to ensure the safety of tap water for public consumption. 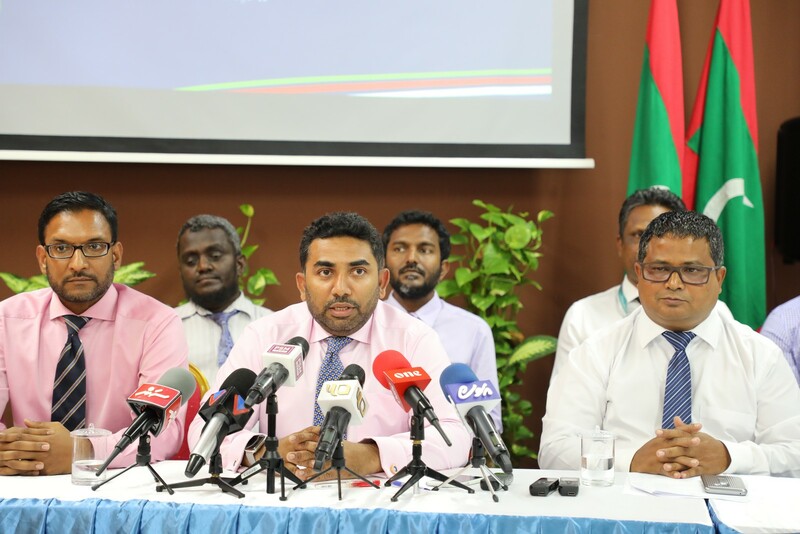 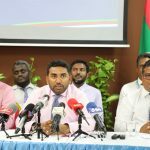 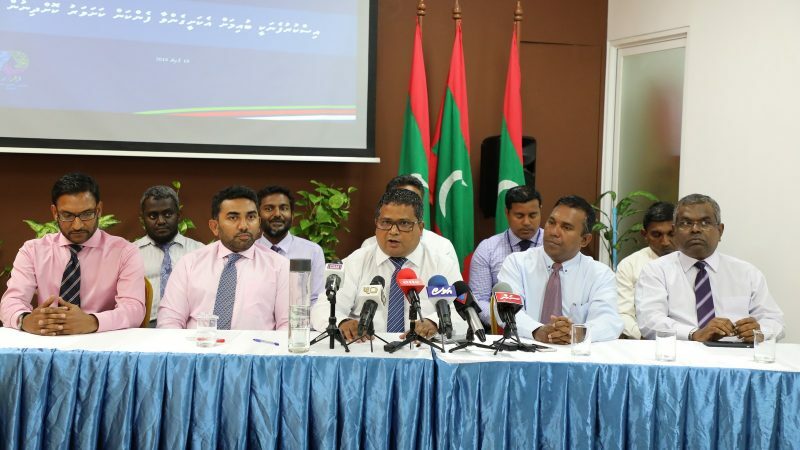 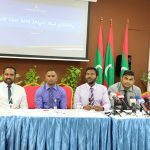 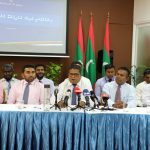 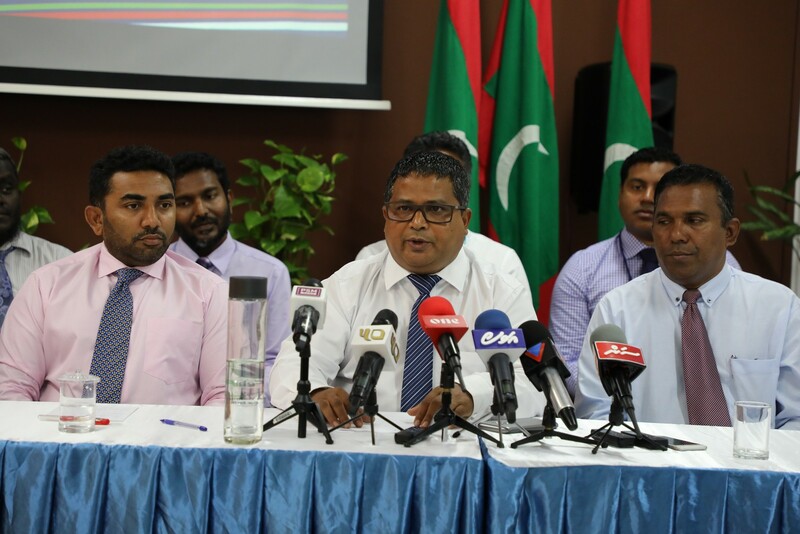 Speaking at the media event, Minister Dr. Hussain Rasheed Hassan said that water piped to homes in Male’ is of higher quality compared to other countries in the region, and well above the health guidelines set by World Health Organization (WHO) safe drinking water. 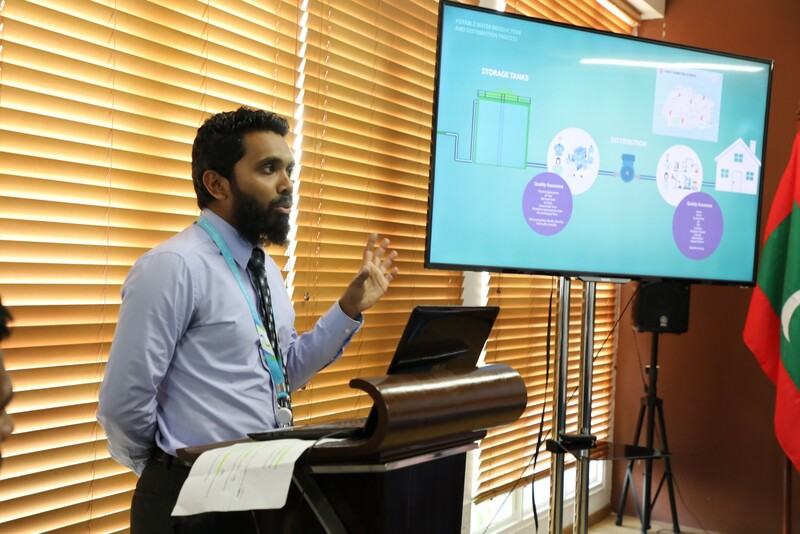 He further said that this assurance comes as part of the government and the ministry’s commitment to reduce single-use plastics as more than 200,000 bottles of water are being produced each day in the Maldives. 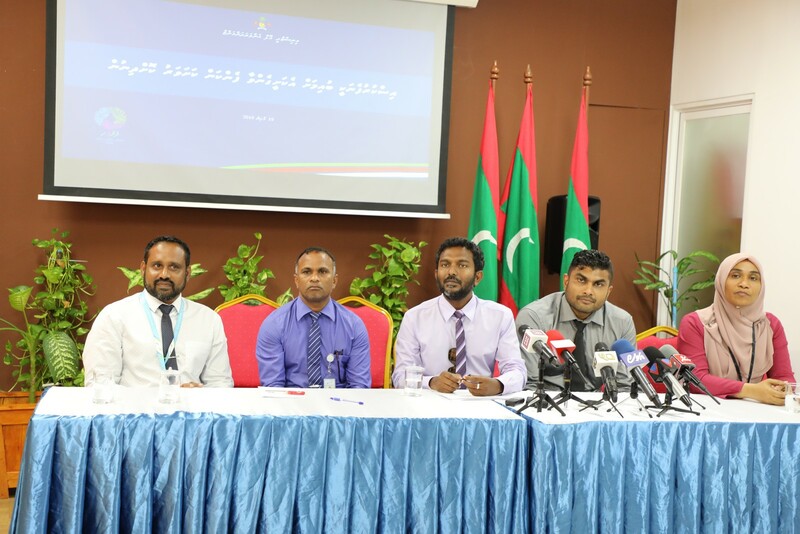 In this event, Minister was accompanied by Minister of Health Mr. Abdulla Ameen and senior officials of MWSC and other related institutions.